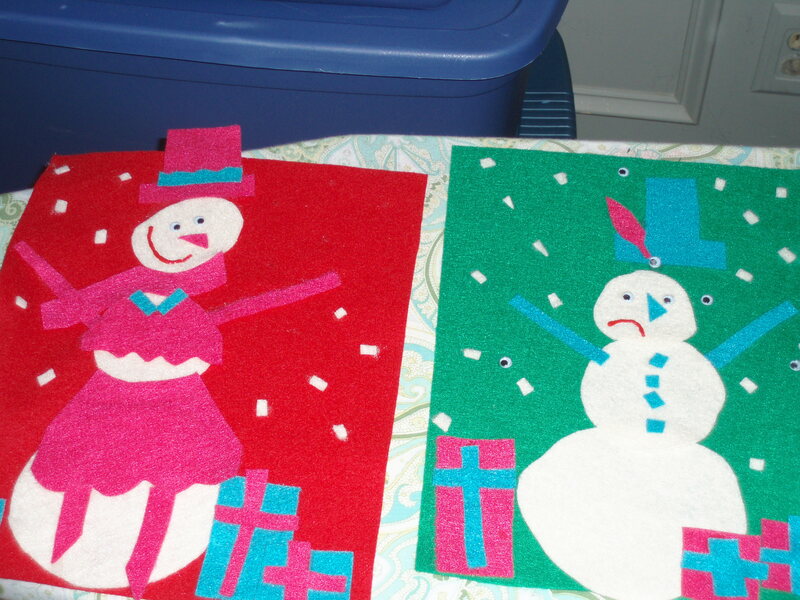 For Advent, I did lots and lots of crafts with the wee ones! In fact, we did at least one craft a day for Advent (and are still continuing through this Sunday). Some of our crafts were edible, so I don’t have pictures of everything! 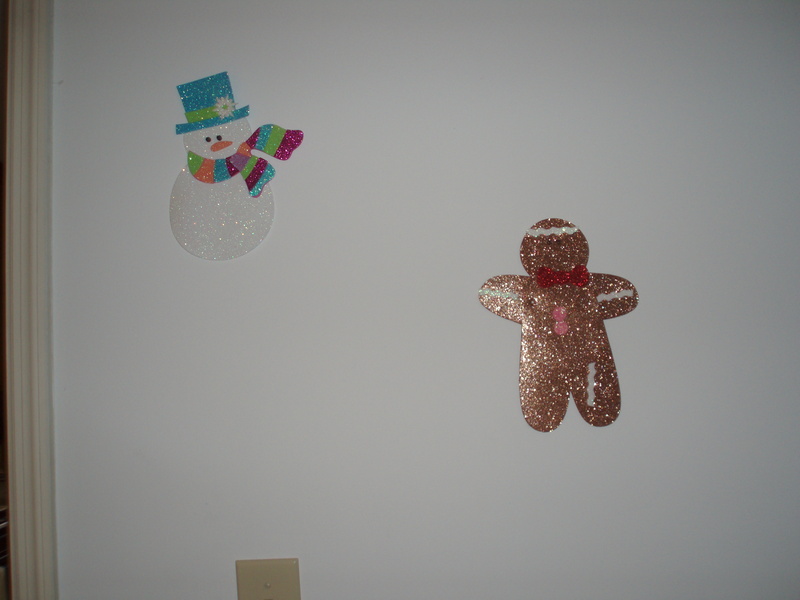 We baked gingerbread men, gingerbread bears, sugar cookies, cookie stars, chocolate bar brownies, and cookie cakes. We also made penguin suckers and snowman suckers. (They kids especially liked making suckers! They kept begging everyday for suckers to be their craft of the day!) 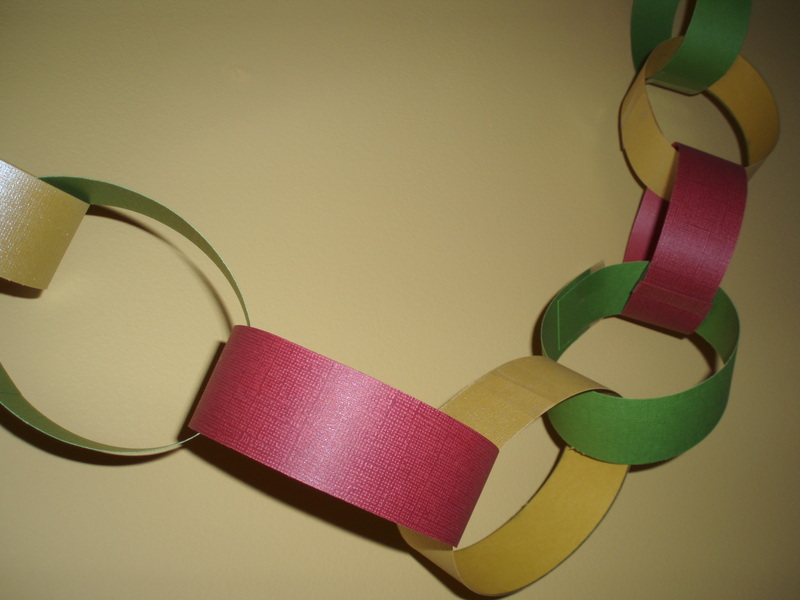 We made a chain to count down the days to Christmas! The kids did not quite understand the concept. And looking back, they each should have had one so we didn’t have to daily fight over who got to remove ONE SINGLE link from the chain. They made these from a little foam kit I got at Joann’s. Let me just state for the record, I like looking at glitter, I hate touching it. We still have glitter in our hair! 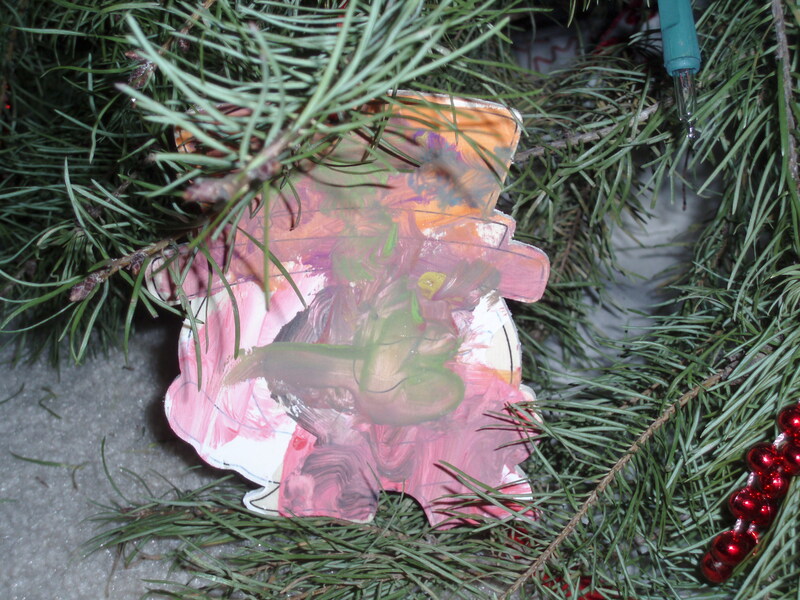 The wee ones painted beautiful ornaments. We have actually repeated this one several times because the kids loved it! 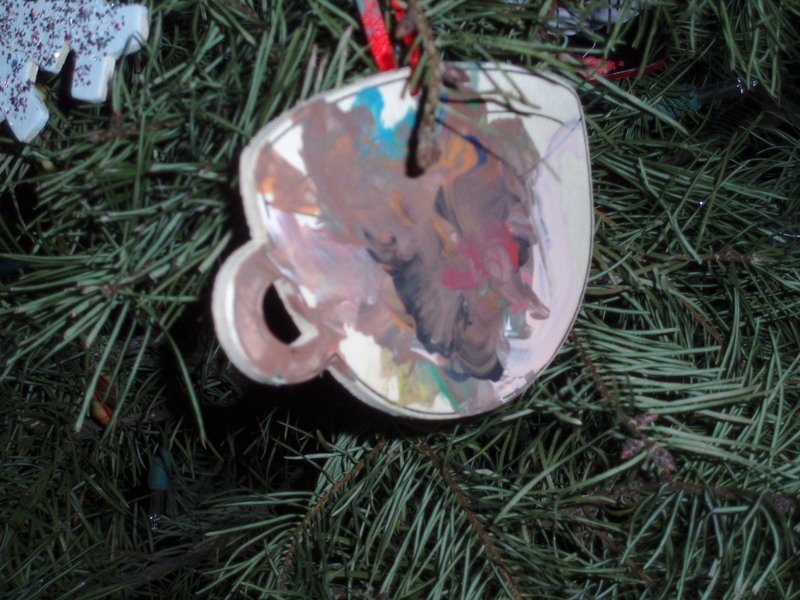 They insisted on painting ornaments to give as gifts. That’s my little guys! Giving handmade gifts already! We made little reindeer out of candy canes and pipe cleaners. Some of our reindeer ended up with 8 eyes, some had none, some had just one. They were quite a crew! 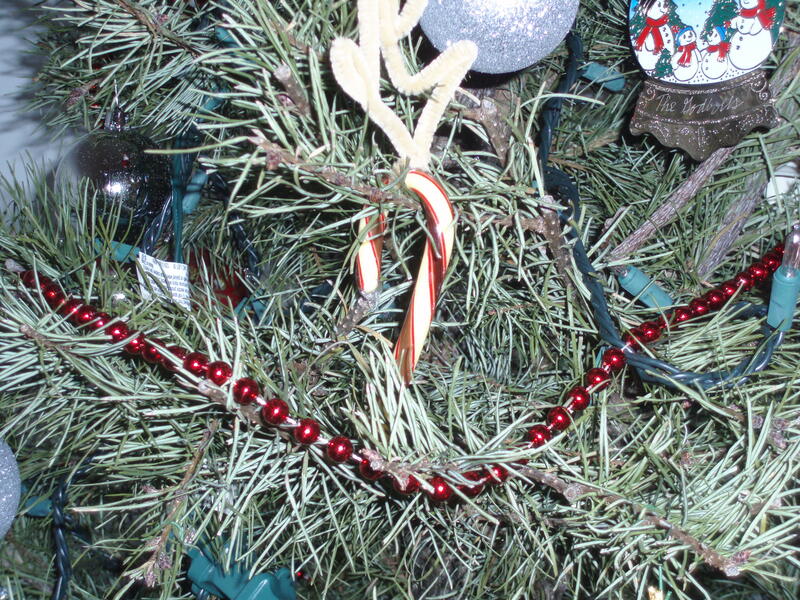 And of course, much like their mother, my little ones felt the reindeer need brightly colored antlers! We somehow managed to only have one deer with brown antlers! The Princess quickly realized these Cinnabon candy canes were quite tasty and began accidentally on purpose breaking them so she could eat the broken pieces. Clever girl. The tiny tots had so much fun making these little snowmen! Aidan is very snowman obsessed! He adores Frosty. They had so much fun telling me what accessories their snowmen needed! I’m not sure why, but Aidan insisted his snowman was sad. And yes, Aidan’s “Frosty” does have eyeballs falling from the sky. Perhaps that is why he is sad. Craft time may need to stick around permanently. The kids love, love, love it! It may not be a daily thing, but we’ll at least plan a few crafts a week from now on! Maybe I should buy glue and wiggly eyeballs in bulk from now on. Next Article You do what?